The best place to watch Aurora Borealis is Northern Norway, where we would like to take you with commercial jacht – Sjoveien. Those incredible voyage starts from Tromso, via Hammerfest up to North Cape or if you prefer from Tromso to Lofoten. On each of those voyages you will be able to admire Northern Lights. 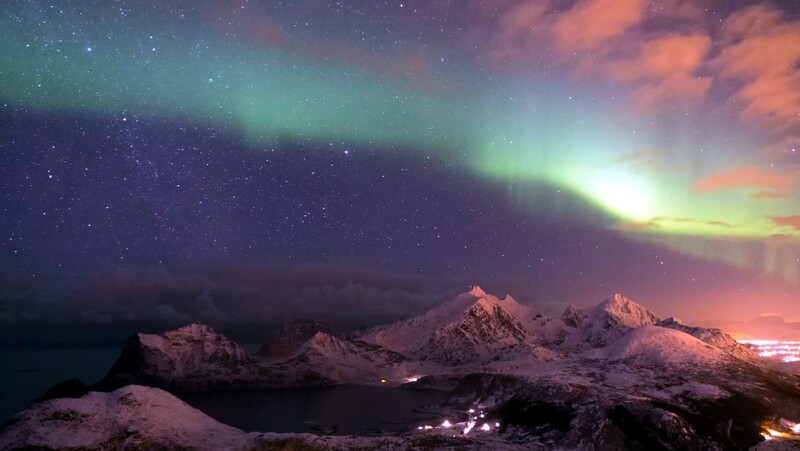 Don’t miss out on this flickering lights of the aurora that seems almost magical, book your trip with Sjovein.